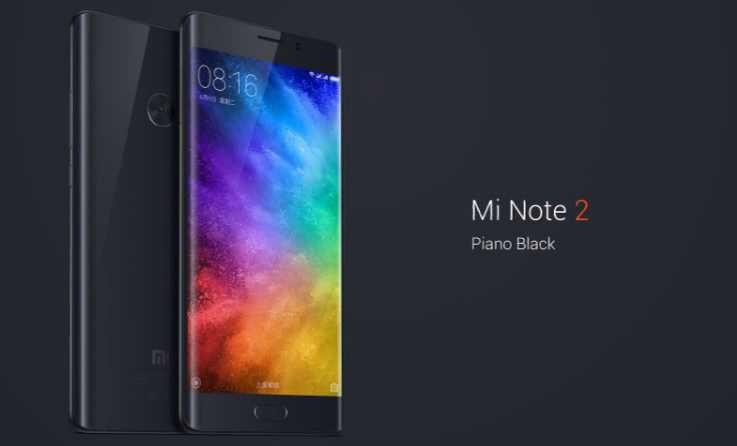 Xiaomi Mi Note 2 is now officially announced. The Mi Note 2 looks similar to Samsung Galaxy Note7. The main features of the phone are its curved OLED 3d display with 3d glass in front and back. Apart from that, phone features 22.56 megapixel camera at back and 8-megapixel camera in front. 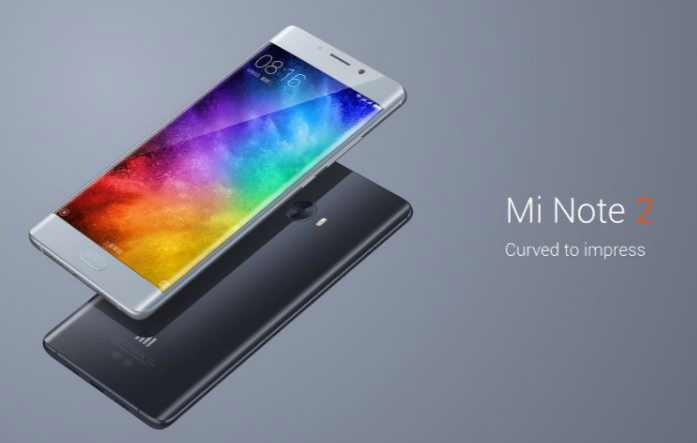 The latest smartphone is powered by Snapdragon 821 processor and 4070 mAh battery. A 4GB variant with 64 GB of storage will cost you 2799 yuan ($413) and 3499 yuan ($516) for 128GB of storage and 6GB of RAM.